Railpictures.ca - Paul Santos Photo: STL&H SD40-2 when it was in for it’s safe to travel inspection before heading out to new owner Larry’s Truck Electric. | Railpictures.ca – Canadian Railway Photography – photographie ferroviaire Canadienne. 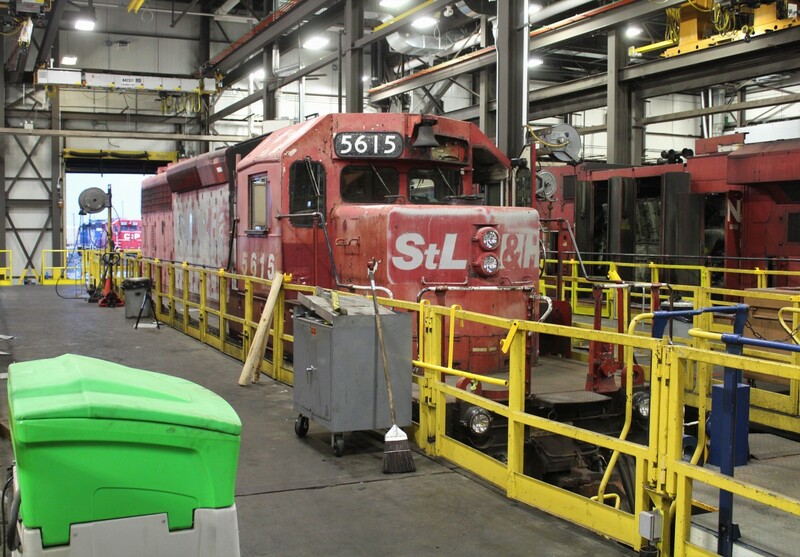 Caption: STL&H SD40-2 when it was in for it's safe to travel inspection before heading out to new owner Larry's Truck Electric.